MARADIVA offers three important ingredients for an exceptional stay: the privacy and comfort of the villas, the dreamlike environment and a modern interior of Mautitian craftsmanship. The MARADIVA Villas Resort & Spa stretches over 27 acres of fascinating flora and fauna right on the 750-meter long, pristine beach overlooking turquoise waters and Le Morne. An ideal base for coral diving, fishing, world class golf and breathtaking national parks. 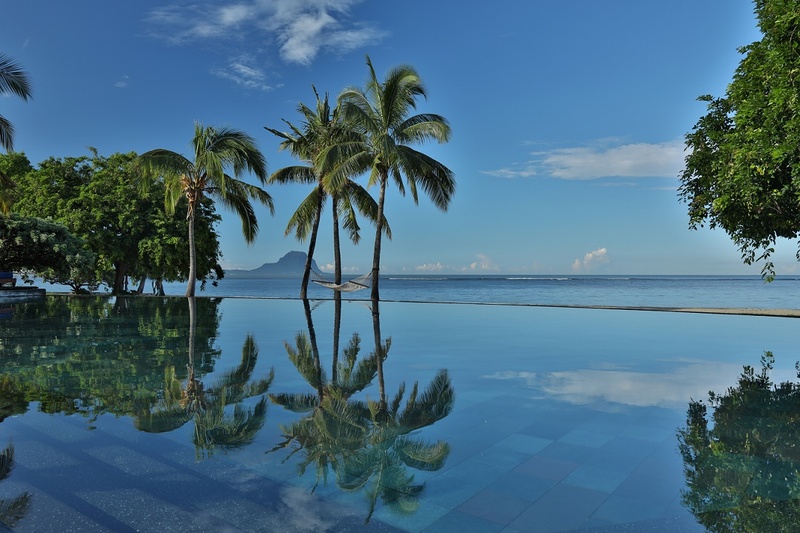 More than 200 employees offer guests tailor-made service and typical Mauritian hospitality. The villas with private pool have a unique view of the sea or the green gardens. With its award-winning spa, infinity pool, haute cuisine in three restaurants, a kids club, a fitness center, a boathouse and the Tamarina Championship Golf Course, the MARADIVA offers the highest quality and bespoke service of an owner-managed hotel.